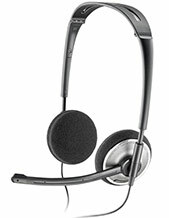 A good corded computer headset should be able to give you comfort. 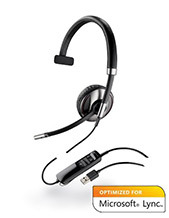 While you are wearing it, it should not strain your neck and ear. 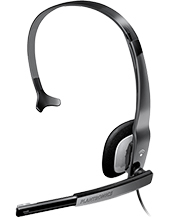 Now, when most of the people operate from home offices and also, most of the offices are using VoIP applications and video conferencing, the headset should be able to reduce the strain off from the back and neck of the body. 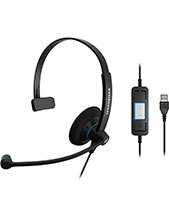 By using superior quality of the USB computer headsets, not only you can increase the voice quality but also can enhance the ergonomics between your employees and office. 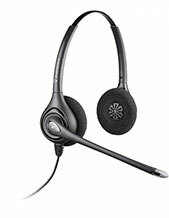 The productivity will be increased and so do the health of your employees which will result in fewer compensation claims. 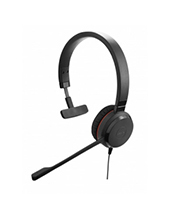 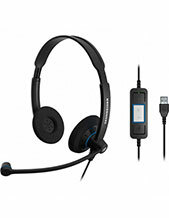 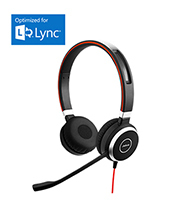 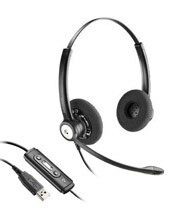 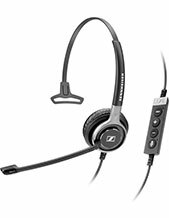 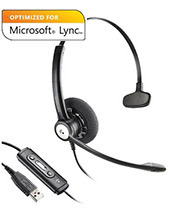 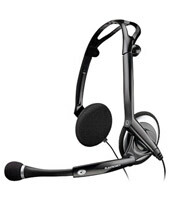 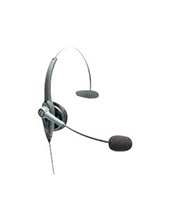 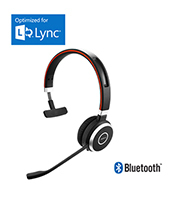 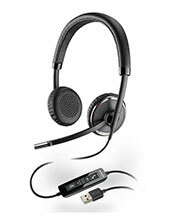 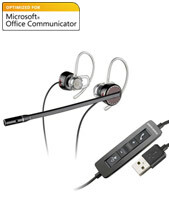 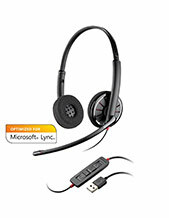 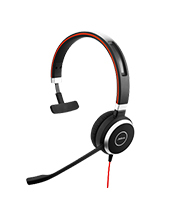 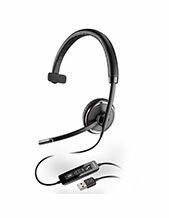 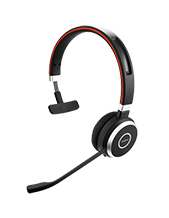 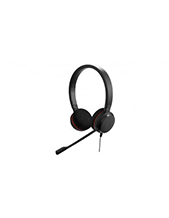 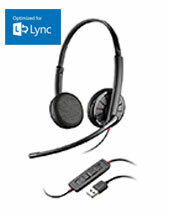 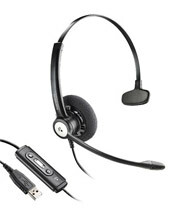 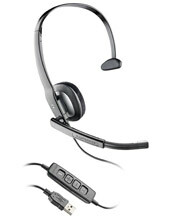 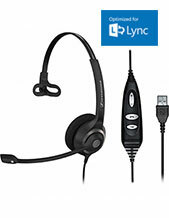 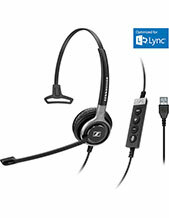 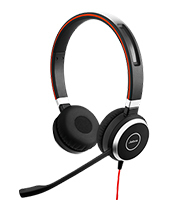 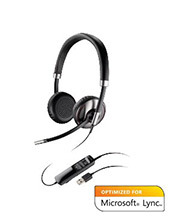 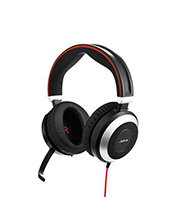 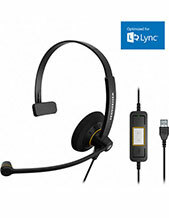 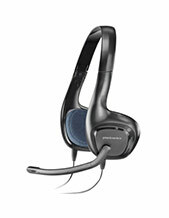 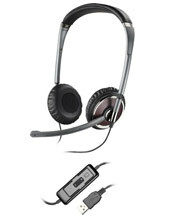 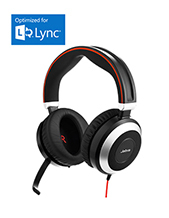 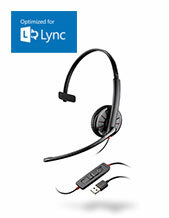 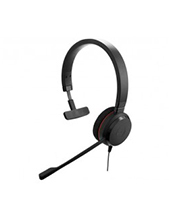 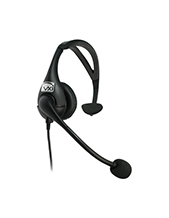 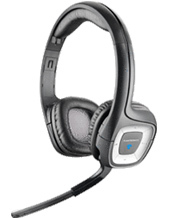 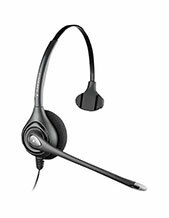 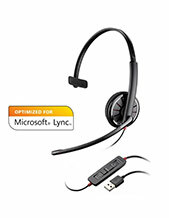 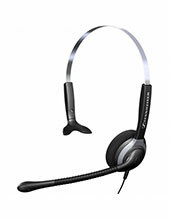 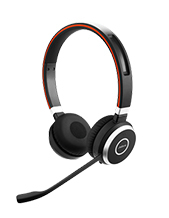 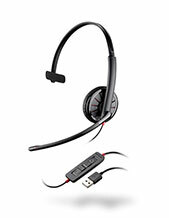 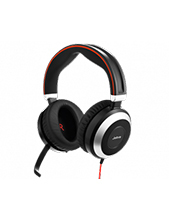 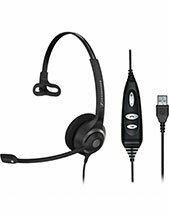 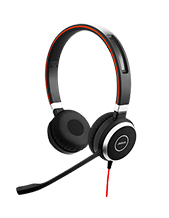 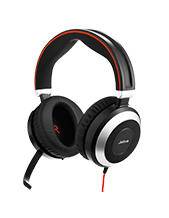 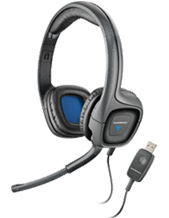 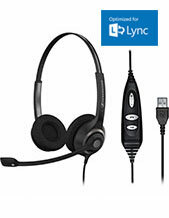 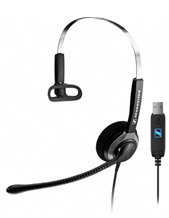 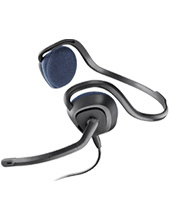 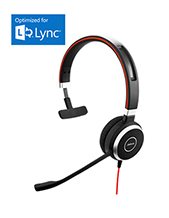 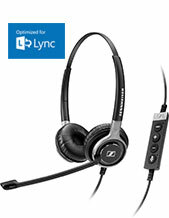 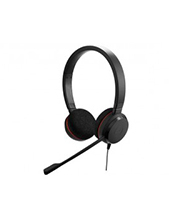 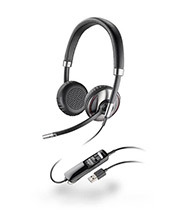 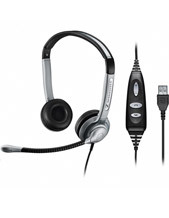 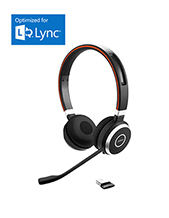 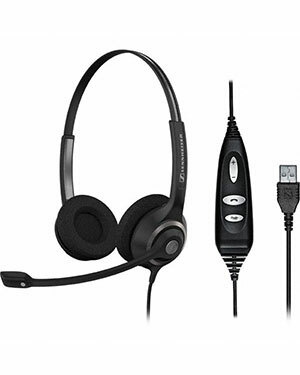 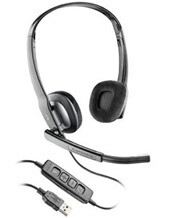 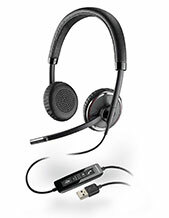 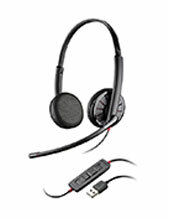 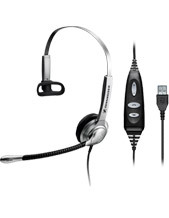 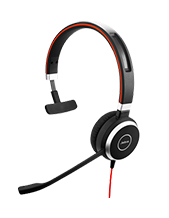 We stock the best quality USB computer headsets from brands such as Polaris anf Jabra. 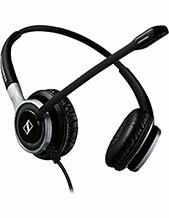 So you can buy from us with confidence.